Dr. Scott Pope is a graduate from Northwestern University and has over 20 years of private practice experience in Walnut Creek, CA. He is an advanced CEREC cad/cam and Cone Beam CT trainer and a beta tester with Sirona. 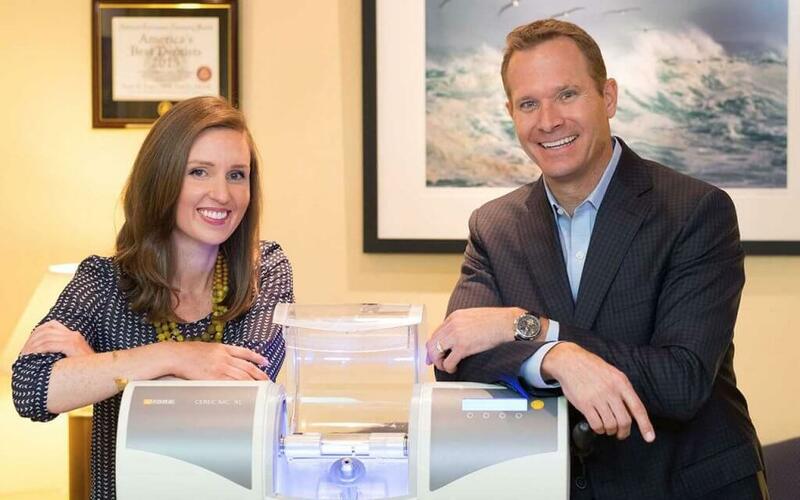 Dr. Pope is also a co-founder of CAD3D Academy, educating dentists on advanced CEREC dentistry, CBCT imaging and implant guided surgery in the dental practice. Dr. Pope has achieved Fellowship status with the Academy of General Dentistry and the International Congress of Oral Implantologists. Dr. Pope was the team dentist for the Saint Mary’s Gaels for almost 10 years until 2013 and was involved with the 2013 America’s Cup in San Francisco as the team dentist for Artemis Racing from Sweden. He is also a Porsche certified high-performance driving instructor. A California native, Dr. Scott H. Pope graduated from Northwestern University in 1993 and has over 20 years of private practice experience in Walnut Creek, CA. He is passionate about dentistry and strives to help lead dentistry into the future through research, lecturing and education. 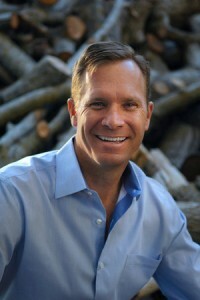 He heads Patterson’s Advanced Education Center in Concord, CA integrating digital technology into the dental practice. This technology includes Cerec cad/cam, Galileos 3D cone beam imaging, guided implant placement and digital practice management, all designed to deliver superior patient care and create prosperity in the dental practice. With over 1500 hours of continuing education, Scott has achieved Fellowship status with the Academy of General Dentistry and the International Congress of Oral Implantologists. He is a certified Cerec and Sirona 3D guided implant trainer with Patterson and lecturer and has authored articles in the AACD journal and Dental Economics. Dr. Scott Pope is a co-founder and educator of CAD3D Academy which is a comprehensive educational source for dentists and staff to advance their skills, creating superior dentistry for their patients. Dr. Pope is a team partner with Cal Bear Athletics, was the team dentist for the Saint Mary’s Gaels for over 10 years and involved with the 2013 America’s Cup in San Francisco as the team dentist for Artemis Racing from Sweden. He was also the “Ask the Expert” dentist for KPIX Channel 5 television and KCBS News Radio in Contra Costa County from 1999 to 2001. Dr. Pope has also been on the CE committee with the Contra Costa Dental Society for the last 10 years and a past board member. 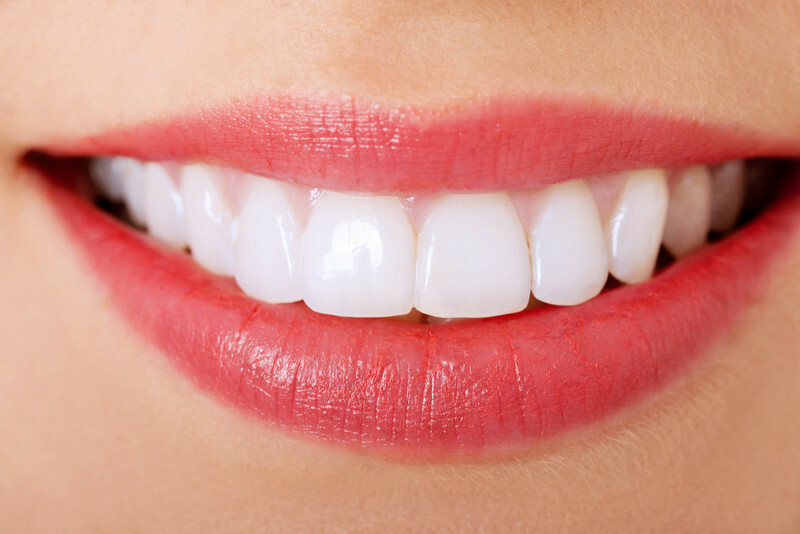 To learn more about Dr. Pope’s dental achievements or to schedule a cosmetic dentistry consultation, contact our Walnut Creek dental practice today.